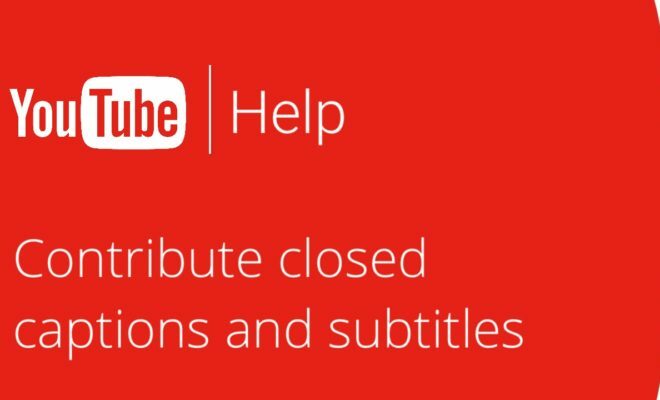 Home›YouTube Tutorials›What are End Screen & Annotations in YouTube? End screens are often added to videos to increase viewership which is visible on mobile and desktop devices. The annotation tool, on the other hand, helps to smoothly layer text, links and spotlights to videos. They are commonly used while uploading a video on YouTube. 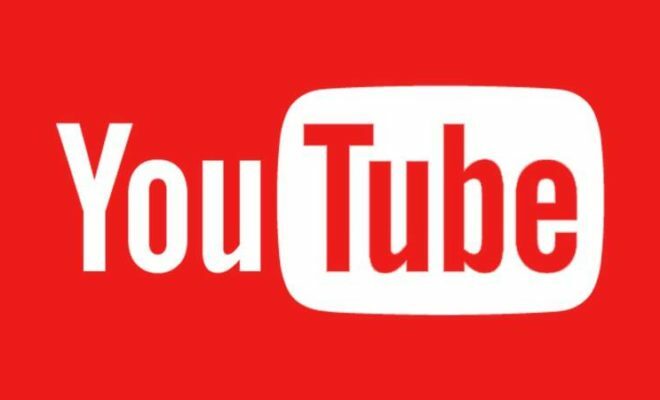 YouTube Annotations are often used to boost engagement, either by encouraging viewers to watch the related videos, offer extra information they are looking for and include links to the website of the sponsoring brand or other sponsored content which users may like. 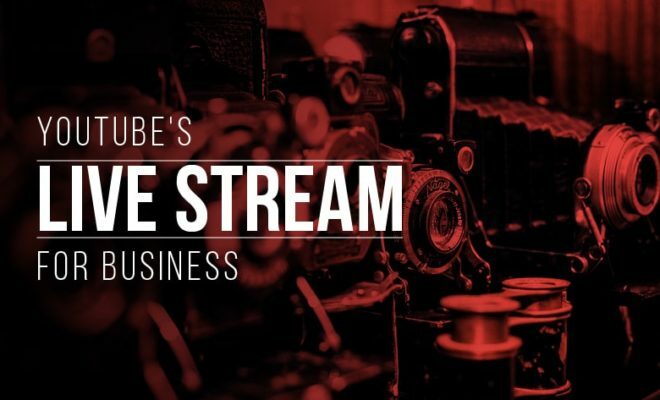 As for brands which are partnering YouTube Influencers, YouTube Annotations are useful opportunities to share brand-related messages and include a concise call-to-action (CTA) with sponsored videos. End Screen is specially designed to keep users involved with content on YouTube. The feature is used for placing thumbnails at a video’s end and can be used for prompting viewers once they finish watching the first or for taking actions like subscribing to channels, visiting channels from others etc. 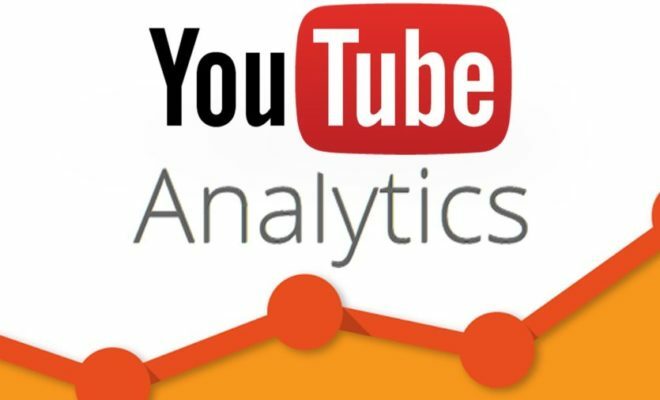 YouTube Annotations are the clickable images and text which can be added to each of their videos to encourage viewers to take action at specific periods of time in your video. Unlike YouTube End Cards, YouTube Annotations can be viewed by desktop based viewers only. Speech bubble annotations that appear are like cartoons which appear on the top of each YouTube video. They are utilized for conveying unspoken thoughts of any YouTube user. As in the case of other annotations, speech bubbles can be directly linked to adjacent content on YouTube. This is a great way to add information or include a call to action on YouTube-based videos. Note annotations are visible as basic black or white text on a colored background. You can change the message, color, size, placement and duration of notes. The notes are linkable to other YouTube videos and pages. 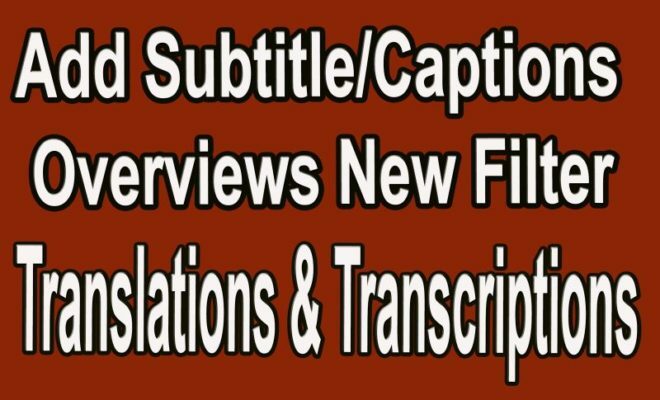 Though they cannot be linked to other contents on YouTube, title annotations can be a highly useful branding tool and can offer viewers an idea related to a video’s content. However, title options are limited. Many people who have been using YouTube for quite some time opt for creating a custom title card with the help of a graphic design software. Spotlight annotations show a custom message when the viewer starts scrolling his mouse over a defined area. 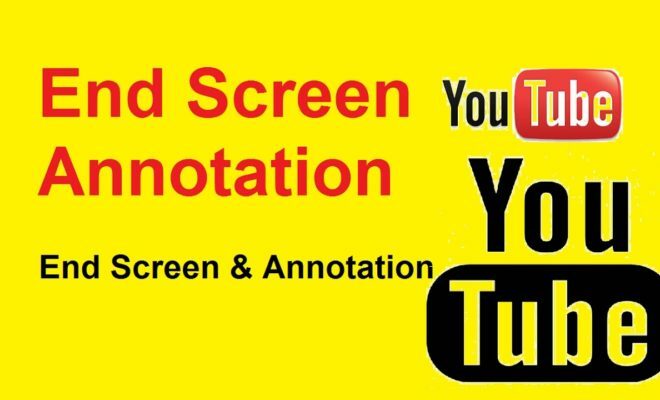 The content creators on YouTube usually make use of spotlight annotations for creating interactive end cards which link with other websites or videos. As in the case of spotlight annotations, labels display a custom text when a viewer floats over a defined area. Unlike spotlight annotations, label annotations appear below the defined frame and have slightly different configurations.